It is the middle of the week so why not a little Fan-ART-astic fan art today? It is Day 511. Can you believe that in less than a month’s time, G.O will have under 200 days left to serve? Each day I feel the excitement growing. Seriously, sometimes I feel like I am five years old! It is probably that child-like wonder in me that really appreciates fan art. 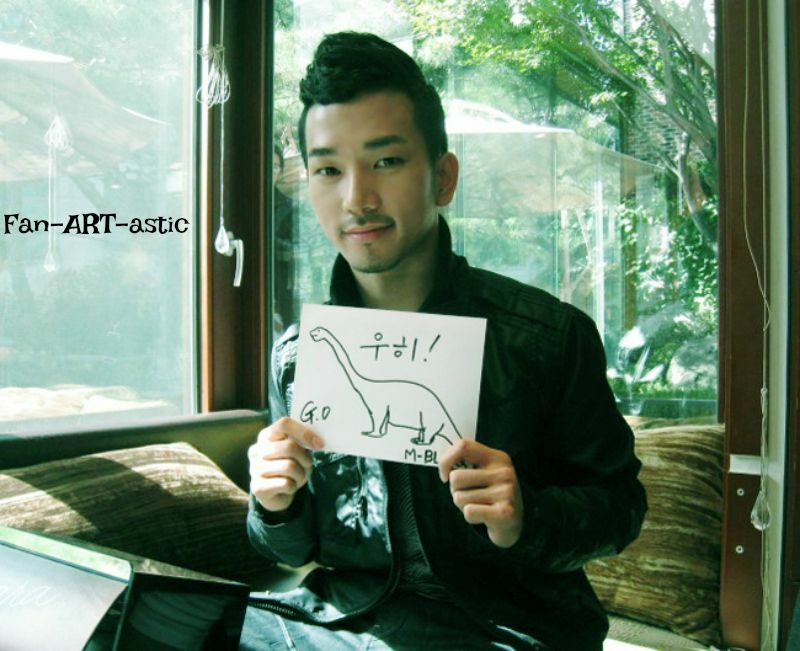 I know I have said this before, but if I could draw, my model of choice would be G.O. However, since I cannot, I will continue to ardently admire those who do. Today’s offering comes from the incredibly prolific Victoria Dmitrieva, also known as SakuTori. Categories: G.O Military Discharge, MBLAQ Musings, The G.O Files | Tags: Fan-ART-astic, G.O Fan Art, G.O images, G.O's Gentle Style, 정병희, 지오, Jung Byung Hee, Jung Byung Hee images, MBLAQ G.O, MBLAQ G.O Fan Art, MBLAQ G.O images, MBLAQ G.O's Gentle Style, MBLAQ Japanese Singles, MBLAQ Still In Love | Permalink. 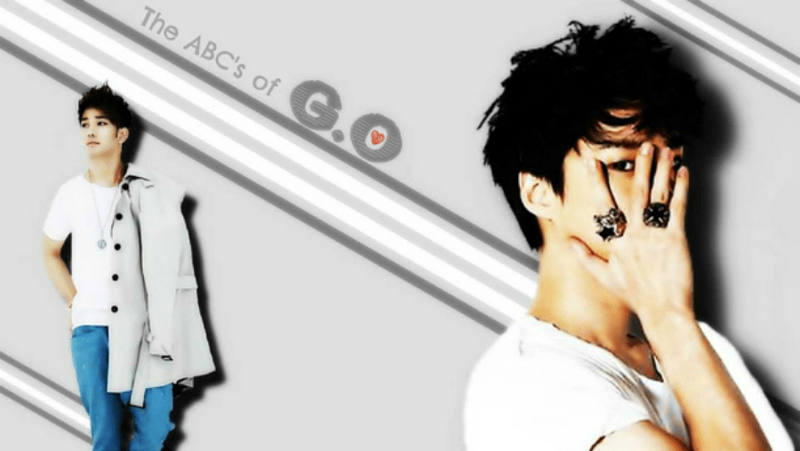 I could take the easiest possible avenue here for the seventh letter of the alphabet by simply saying G is for G.O! It is perfectly logical and fitting for today’s post. There are so many possibilities: graceful, gracious, generous, gifted, gallant, and even the obvious, gorgeous. But I can go one simpler. Indeed, I want to choose a word that all others could claim is perhaps the foundation by which each found their way into the category of describing G.O. One that most likely defines him from core to surface. It is probably my favorite word to describe him and heaven knows you will easily find it in every single post I have written about him here on this blog. That word is gentle. Categories: G.O Military Discharge, MBLAQ Musings, The G.O Files | Tags: G.O images, G.O in concert, G.O Live On Stage, G.O's Gentle Style, I.Callist Idol Vocal Concert 2016, 정병희, 지오, Jung Byung Hee, Jung Byung Hee images, MBLAQ G.O, MBLAQ G.O images, MBLAQ G.O in concert, MBLAQ G.O Live on Stage, MBLAQ G.O on Stage, MBLAQ G.O on the stage, MBLAQ G.O's Gentle Style, The ABC's of G.O | Permalink.